Hershocks believes that our longevity is the result of our commitment to the values of family and community. When we give to charitable organizations, those organizations give back to the communities we serve, making them better places to live. Hershocks proudly supports PA Wounded Warriors and Sonshine Ministries because these organizations improve the lives of our families, friends, and neighbors. PA Wounded Warriors provides assistance to Pennsylvania Wounded Warriors, Veterans in Crisis, and their families. They provide emergency financial assistance to veterans to help pay for housing, utilities, transportation, medical and other expenses. 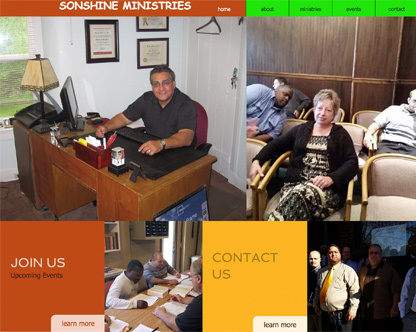 Sonshine Ministries is a comprehensive program for men whose lives have been destroyed by addiction, poor choices, and other life controlling issues. Sonshine has a nine-acre farm in Perry County where they care for about 12 residents. Hershocks is also a proud participant in the West Shore School District’s Career Awareness Fair for 8th grade students. This event exposes students to a variety of career options and provides an opportunity to speak to the professionals working in those careers.